We grew up as lake kids in Canada and have many wonderful experiences waterskiing, tubing spending all day in the water enjoying our beautiful Saskatchewan lakes. 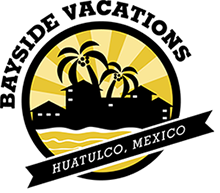 But when we began traveling and eventually moving to Mexico we fell in love with its’ aquamarine waters and the colorful and interesting marine life it has to offer. Even though we knew how to swim and handle ourselves in the water, swimming in the ocean was a whole new ballgame. The ocean offers many challenges and can be down-right intimidating. With these ‘How To Swim in the Ocean’ safety tips you can learn how to swim in the ocean safely so you can enjoy all the amazing things it has to offer. The ocean has critters and creatures that can cause harm, and it’s good to be aware of these critters before you dip in. 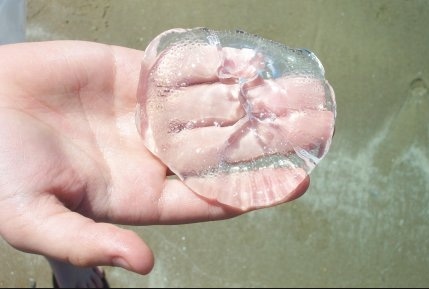 Jellyfish (called “malaguas” locally) can be a challenge as they are transparent, so it is difficult to see them. Additionally, sharks, stingrays and barracudas can approach shallower waters and can cause pain inflicting bites and stings. It’s best to avoid locations where these creatures have been spotted and swim in clear water when the sun is brightest. We also recommend to consult with lifeguard or local who can tell you where the problematic areas are and if any critters have been spotted. Sometimes you can’t see the ocean floor when heading in for a swim. If you are not familiar with the beach you are visiting, make sure you wade through the water slowly to get a feel for rocks and drop offs. Never dive head-first into unfamiliar waters. It is also important to shuffle your feet while walking into deeper waters. Stingrays tend to bury themselves in shallow, sandy waters. If stepped on they could lash its’ tail upwards and could easily puncture your skin. Shuffling your feet alerts stingrays to your presence so they have time to move away. If you are stung by a stingray notify a lifeguard or head to the nearest hospital where they can treat the injury, clean the wound and provide antiseptic to avoid infection. Swimmers should exercise extreme caution. 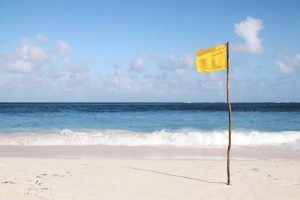 Green flags is an ‘all-clear’ sign that it is safe to swim. It is still important to remember however that the ocean is unpredictable, so you should still exercise caution. 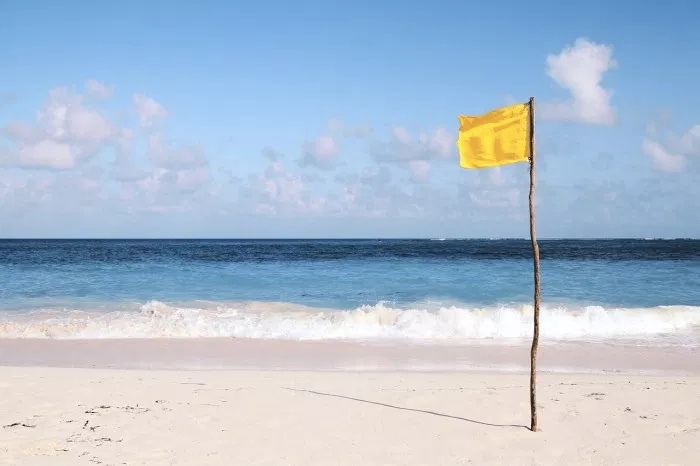 Blue or Purple flags typically mean that jellyfish or other dangerous marine life have been spotted. In this case use extreme caution and keep a close watch for dangerous critters. If you are thinking of taking a swim in the ocean, it’s important to keep a clear head in case you encounter any of the above discussed hazards. Steering clear of alcohol before diving in is highly recommended. Alcohol and sun can be a potent. Not only does heat and sun dehydrate you but it also can heighten the effects of alcohol. Inebriation could change your perspective on your environment, and will slow your reaction time. Just as you would not get behind the wheel of a vehicle while intoxicated, you should also avoid swimming during this state. We hope these ‘How To’ tips have been helpful and offered you some good information to have an enjoyable time swimming the ocean and a great day at the beach!